Blaine Sprouse & Mississippi Chris Sharp picks the old time tunes of “Lorena” and “The Methodist Preacher”. Jacky Jack White features the classics “Bring It On Home” and “Funny How Time Slips Away”. Justin McCoy belts out the Sam Cooke classic “Cupid”. 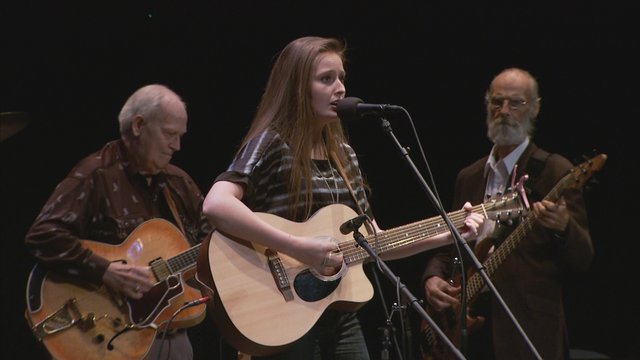 The youthful and vibrant Jessica Strenth treats us to “Big River” and “Already Have My Heart”.